4k00:30Flag of Democratic republic of Congo, slow motion waving. Rendered using official design and colors. Highly detailed fabric texture. Seamless loop in full 4K resolution. ProRes 422 codec. 4k01:00Flag of Democratic republic of Congo, slow motion waving. Rendered using official design and colors. 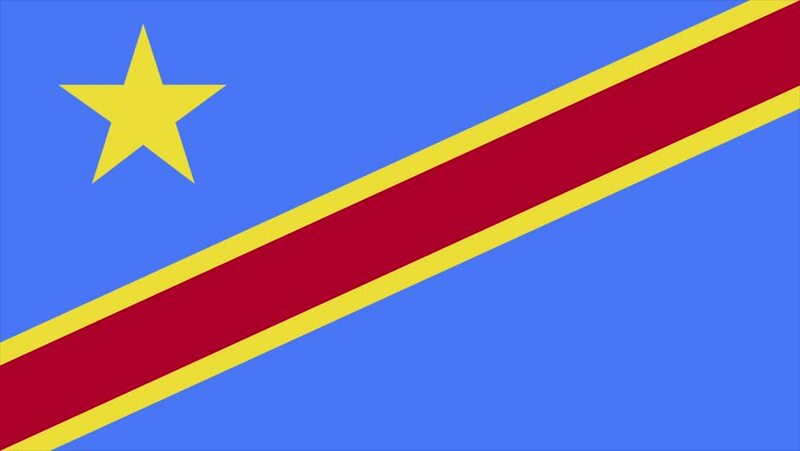 4k00:30Flag of Democratic republic of Congo. Rendered using official design and colors. Seamless loop. 4k00:07Waving Democratic Republic of the Congo Flag, ready for seamless loop. 4k00:17Flag of Democratic Republic of the Congo, fluttering in the wind. Seamless looping video. 3D rendering. 4K, 3840x2160.